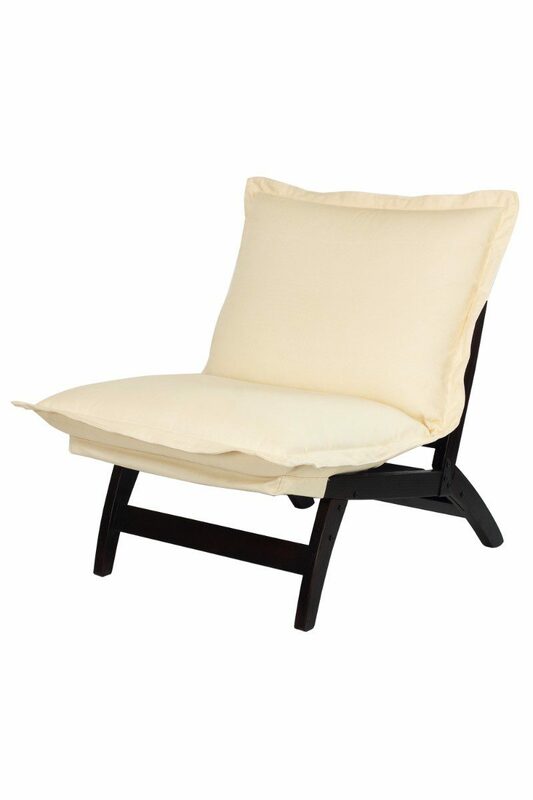 Perfect for relaxation of all kinds, this lounger chair is highlighted by a clean, off-white cotton upholstery that’s soft to the touch. Featuring sturdy hardwood legs for longevity and your peace of mind. 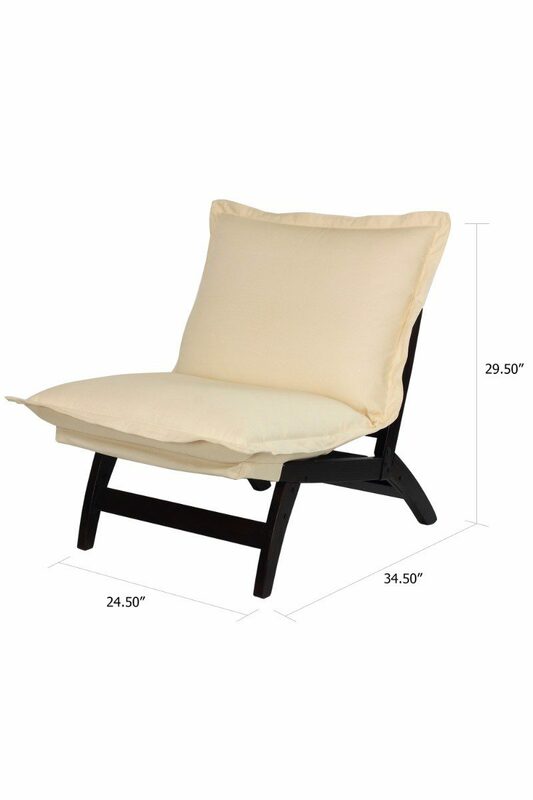 Foldable design with removable cushion for easy storage and movement when you need it. 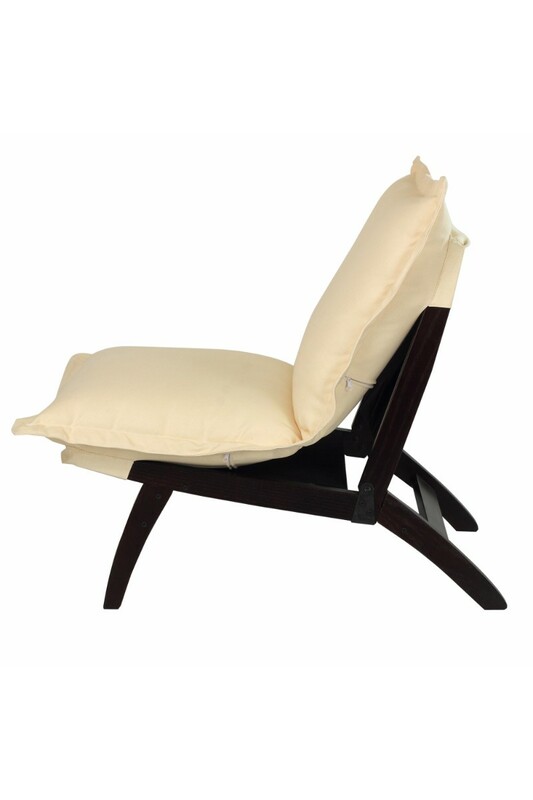 Folding Lounger Chair – perfect for relaxation of all kinds, this lounger chair is highlighted by a clean, off-white cotton upholstery that’s soft to the touch. Featuring sturdy hardwood legs for longevity and your peace of mind. 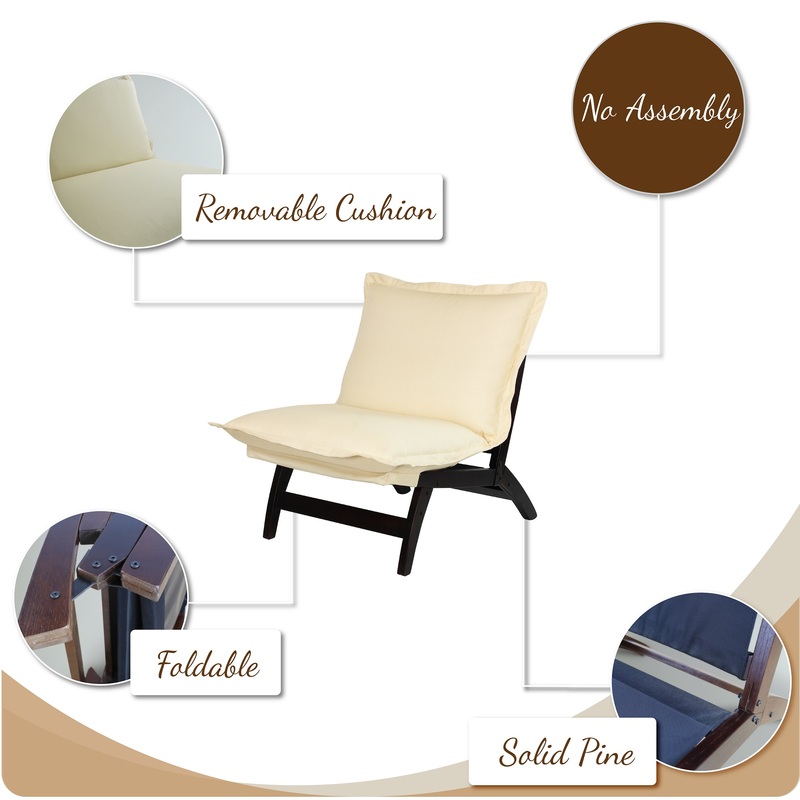 Foldable design with removable cushion for easy storage and movement when you need it. 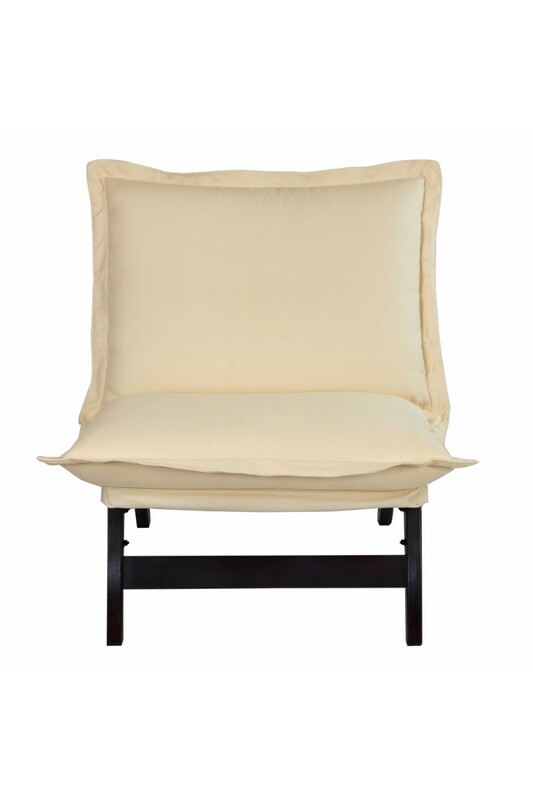 Ultra-soft white folding cushion for increased comfort. 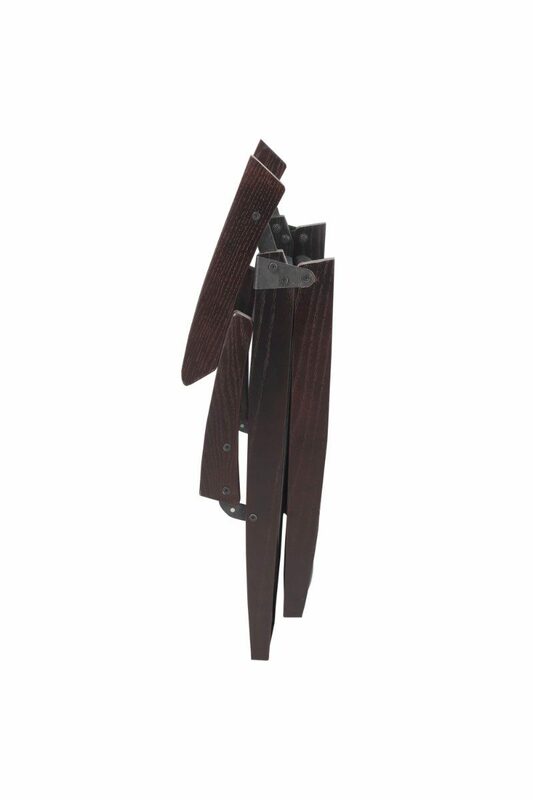 Sturdy hardwood legs for increased durability. The transitional style and neutral color palette work well with any room’s design. 34.5″W x 24.5″D x 29.5″H, Weight: 21.5 lb.